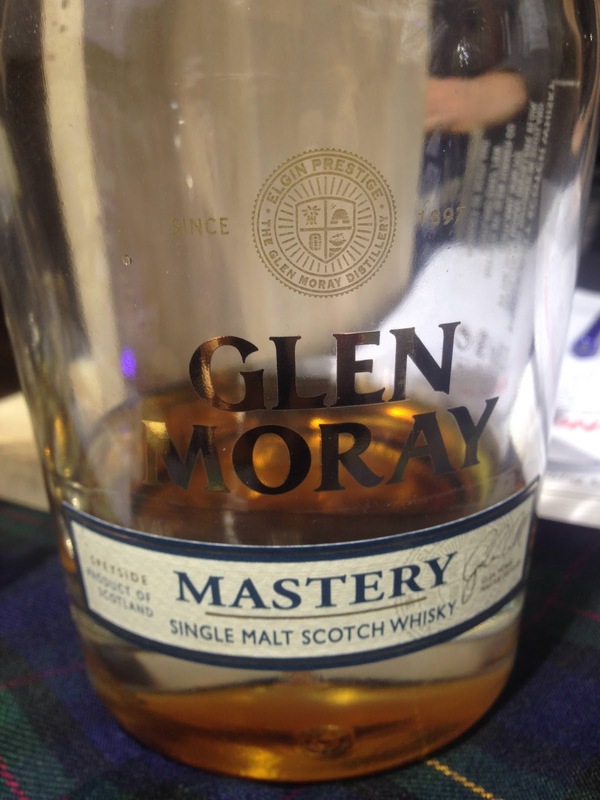 Glen Moray is not a distillery I consider myself an expert on by any means. Although I did go for a tour there a while back, I still haven’t tasted a bunch of their stuff and only one (very, very good) indie. How did I decide to deal with this situation? By getting my greasy paws on the most expensive Moray I could find! A multi-vintage vatting, including 3x 40yo casks, with younger Port, Madeira and Sherry casks backing them up, this comes with an impressive price tag and a weighty stopper. Nose: A less woody Deanston Decennary, the port influence really comes through, strawberry, fragrant and perfumed, meaty raisin from the Sherry. Very nice nose indeed, even if the Port influence is a little too dialled up. Taste: Soft and sweet, strawberry, classy, heavy oily orange and Balvenie-like oak, honey, floral, complex, building lovely black pepper, very impressive here. I remember the 1986 Murray McDavid being very similar to an older Balvenie and here the comparison comes back again. Finish: Long length. A little burst of black pepper continues with some strawberry, oak. I’m such a sucker for strawberry. Another great example of younger whisky improving some tired older casks, although its not quite as balanced as the recent Deanston Decennary since the Port has taken this one over a little more. However, the age and class on the palate is serious stuff.